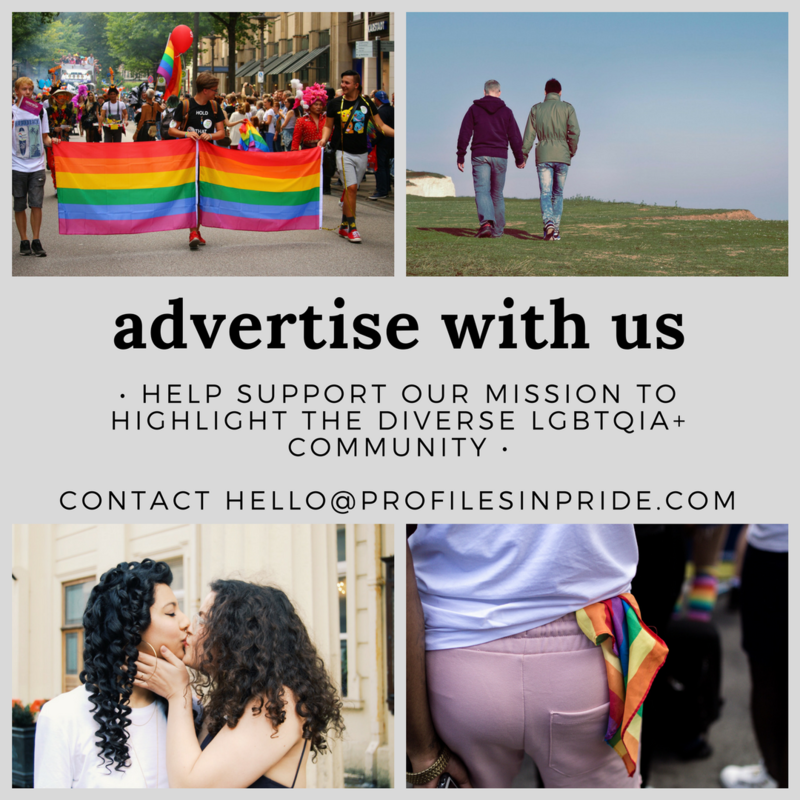 Here are some of the national LGBT organizations and resources Profiles in Pride recommends, whether you personally need support, want to learn more about a topic, or want to get involved with advocacy. Human Rights Campaign: Lobbies heavily in Washington and has teams on the ground fighting discriminatory, anti-LGBTQ legislation nationwide. Their website also has a wealth of educational material. GLAAD: Works to improve LGBTQ acceptance and visibility, especially in the media. SPART*A: Focused on supporting and advocating for LGBTQ military servicemembers, veterans, and families. SPART*A has been very involved in the discussion about military policies affecting trans people. SAGE: Advocates for and provides services to LGBTQ elders, who face different challenges than the general population. PFLAG: The nation’s largest LGBTQ family and ally organization. National Center for Lesbian Rights: Despite its name, this nonprofit fights for rights for all LGBTQ people through litigation, legislation, policy, and education. LGBT National Health Center: Offers a national hotline for peer counseling, information, and resources (1-888-843-4564), plus online chat and support, and a massive resource database. National Center for Transgender Equality: Social justice advocacy organization for transgender people. They also conduct extensive surveys to help determine important information about the trans population. TransLifeline: A free 24/7 hotline staffed by trans people for trans people who are feeling suicidal or need help accessing resources. (Number is 877-565-8860). Transgender Law Center: Advocates for transgender rights and equality. interACT: An organization working to raise intersex visibility and advocating for intersex youth. It Gets Better Project: A campaign to uplift and empower LGBTQ youth. LGBT National YouthTalkline: Free phone line (800-246-PRIDE), online chat, and email support (help@LGBThotline.org) for LGBTQ youth 25 and under, offering peer counseling, information, and resources. The Ali Fortney Center: The nation’s largest and most comprehensive organization dedicated to LGBTQ youth.